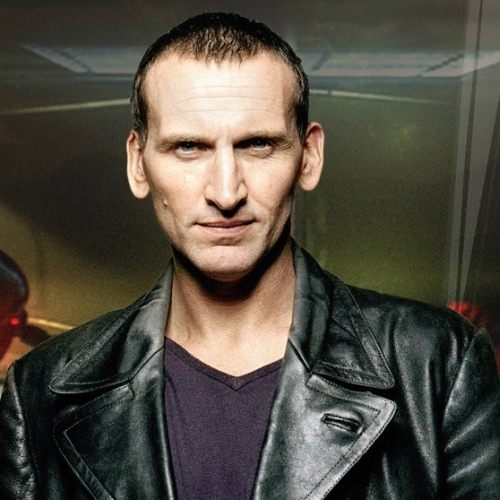 Christopher Eccleston will be making his convention debut later this year at London Film & Comic Con. Eccleston, who has also starred in the Thor and G.I. Joe film franchises, played a key role in Doctor Who‘s television revival in 2005 with his one-series portrayal of the Ninth Doctor. The actor will be attending the convention on Sunday 29th July, with autograph and photo opportunities available to purchase via the event’s official website. Out next FANTASTIC LFCC announcement is star of film, theatre & TV CHRISTOPHER ECCLESTON! “I know there’s a lot of money there, but I’ve always wanted to just earn my living by acting, and that’s not a judgment on people who do them … it’s just the way I am. Eccleston will be joining a whole host of former Doctor Who stars at the event; Peter Capaldi (Twelfth Doctor) will be appearing along with co-star Pearl Mackie (Bill Potts) and Twice Upon a Time guest star David Bradley (First Doctor), whilst also present will be classic Doctor Who stars Sylvester McCoy (Seventh Doctor), Colin Baker (Sixth Doctor) and Bonnie Langford (Mel Bush). This year’s London Film & Comic Con takes place on 27th-29th July at the Olympia London. Full details and tickets are all available via the London Film & Comic Con website.